Outdoor Recreation NI / News / British Orienteering Are Hiring! 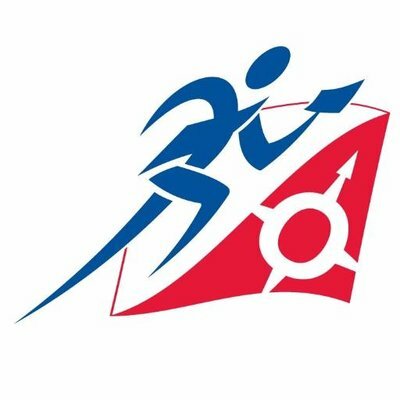 British Orienteering is seeking to appoint an enthusiastic individual to the post of Active Clubs Coordinator. The role is full time and funded by Sport Northern Ireland until March 2019 with the possibility of extended funding to March 2021.The role is home based with travel required across Northern Ireland. British Orienteering is looking for candidates who are passionate about sports development, to work with a range of partners to engage a wide range of people in the sport of orienteering. Candidates must be enthusiastic, energetic and approachable and have experience of working with a wide range of people. British Orienteering alongside Sport NI is bringing the sport of orienteering to local communities across Northern Ireland and the successful candidates will work closely with clubs, volunteers and external partners to deliver increases in participation and membership. Candidates will need to be flexible and able to work weekday evenings and weekends where appropriate. More information can be found in the job description and person specification. To apply please send your CV by 5pm on Sunday 4th December with a covering letter detailing why you feel you are suitable for the role to info@britishorienteering.org.uk. Interviews will take place on Thursday 15th December in Belfast. For more information please contact Craig Anthony, Head of Development on 07342 882530.